"Roofing reliability you can count on for years to come is yours if you ACT NOW!" "Your home is uniquely yours, our highly versatile professional roofing contractors can keep it that way!" "The ACT NOW Roofing network can tailor your home’s roofing needs to fit any budget. Call today to schedule a free at-home estimate!" "The nationwide coverage of the ACT NOW Roofing makes it possible for homeowners like you to get just the services your home needs." 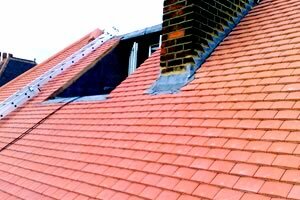 “The contractors we found through ACT NOW Roofing were amazing! They walked us through all the different materials and styles we could choose from and helped us decide which one worked best for our home. 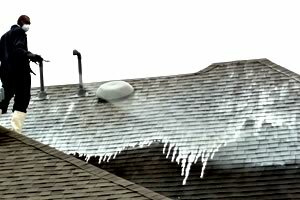 I highly recommend ACT NOW Roofing!” - Will D.
“After our roof started leaking I knew we’d need help right away. The guys from ACT NOW came right away, inspected our roof damage and solved them problem faster than I ever thought they could! 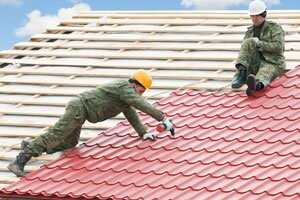 I’m absolutely going to be a return customer!” - Eva C.
“ACT NOW Roofing connected me to some of the most professional and dependable contractors I have ever seen. They were friendly, on-time, knowledgeable, and gave me an estimate that fit my budget perfectly. I tell everybody to use ACT NOW Roofing.” - Paul K.